Since we’ve been lucky enough to have both of our moms over quite a bit as babysitters, I’ve had the chance to take a few marvelous baths in my comfy jetted tub – wow. I love my showers, but you just can’t beat a nice, warm bath at night before bed. Plus, it’s soooo much easier to shave (our shower is tiny anyway). I’ve been trying out a few products Gillette sent me, and I’m loving them. You know how hard it is to find a good razor. One that won’t sting (my skin is sensitive), but yet has a large enough blade to do its job. Plus, it has to be easy to handle (sounds like we’re buying a car here, huh?)! 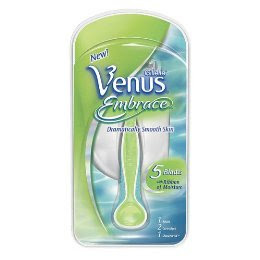 I love all of Gillette’s new razors, but especially the Venus Embrace. 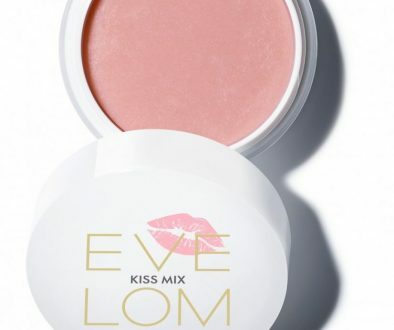 It’s hailed by beauty editors all over as the best, and I see why. 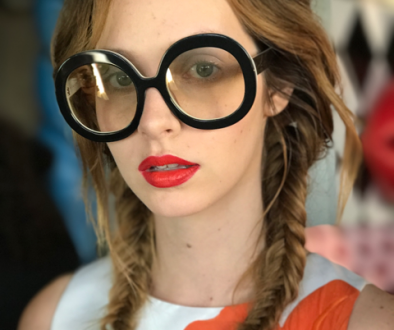 It doesn’t even feel like a blade is making contact with the skin – so smooth and it leaves my skin feeling that way, too. It also has a no-slip control handle, so it’s very easy to hold (even in the shower) and, forgive me, but I think it’s pretty! I use the shower caddy to store and it’s very handy because you can even store the extra cartridges (so no running to the cabinet outside the shower when you decide your blade needs refilled!). 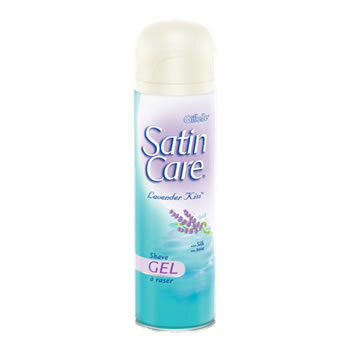 I’m also completely smitten with the SatinCare shave gel – omg. I had been using a different gel for quite some time just because that was my routine. But I love this one in the new Lavender Kiss scent – it’s practically mesmerizing. I use it before bed and it literally calms and relaxes me before I drift off. It’s very satiny-smooth as the name suggests, but I just can’t get over the scent. 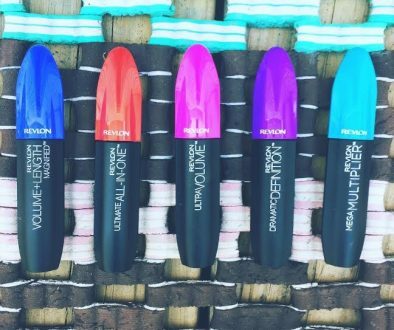 Def the best I’ve ever used! Share the post "Shaving Heaven with Gillette"